2018 Toyota Sienna for sale in Long Island, Queens & Staten Island, New York 5TDYZ3DC0JS957631 - Titan Motor Group. This 2018 Toyota Sienna XLE Premium is proudly offered by Titan Hillside Toyota This Toyota includes: XLE PREMIUM PACKAGE ALL WEATHER FLOOR LINERS Floor Mats 50 STATE EMISSIONS CHROME LOWER DOOR MOLDING (PPO) *Note - For third party subscriptions or services, please contact the dealer for more information. * Pull up in the vehicle and the valet will want to parked on the front row. This Toyota Sienna is the vehicle others dream to own. Don't miss your chance to make it your new ride. Where do you need to go today? 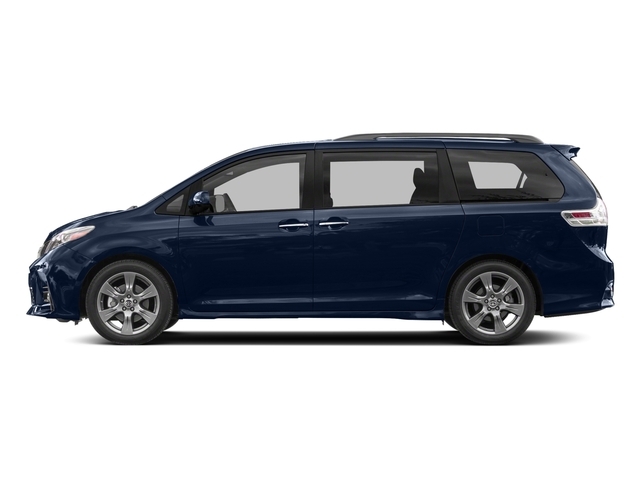 Just punch it into the Toyota Sienna on-board navigation system and hit the road. 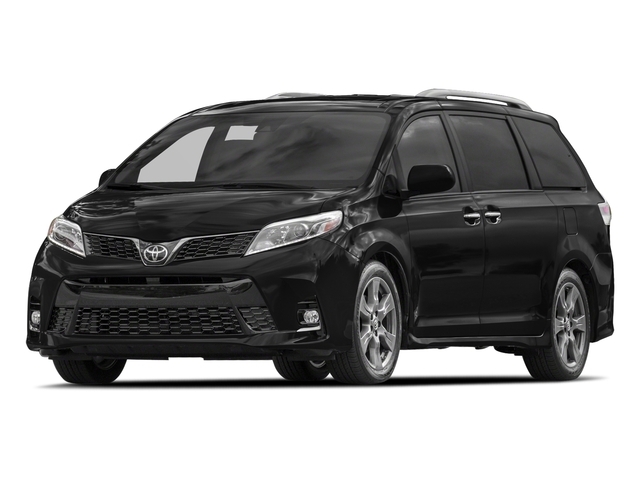 Marked by excellent quality and features with unmistakable refined leather interior that added value and class to the Toyota Sienna This genuinely stunning Toyota Sienna XLE Premium has about everything a family needs in a vehicle. The Toyota even comes equipped with entertainment package that will keep your passengers easily occupied.